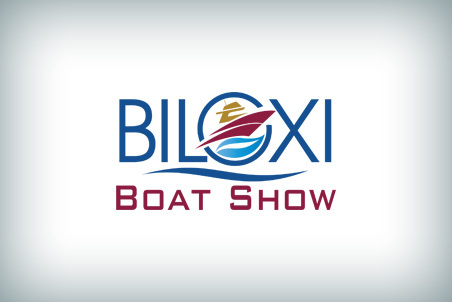 If you're looking to have some fun near the water this year, it's time to grab a pen and mark your calendars for the Biloxi Boat Show happening February 10th - 12th. This huge event always makes for a great weekend along the Gulf Coast of Mississippi. With everything from fishing boats to yachts, over 100 exhibitors will be in attendance showing off their new models. Fishing accessories, boat clothing, and more marine-related products will also be on display at the event. Be sure to bring your wallets because many vendors offer special discounted prices. The Boat Show is a great event to bring the whole family to enjoy. On top of just having beautiful boats to admire, there will also be a dog show, games, seminars, and a new event this year called the "Shark Encounter." With such a variety of events, there is something for everyone. It shouldn't be hard to get your thrill-seeking friends to come if you mention that last one. The seminars are definitely worth checking out as well if you're a marine lover. Most of the talks center around fishing and are lead by field experts. Expect to have a fun time and learn something valuable as well. It's all happening at the Mississippi Coast Coliseum and Convention Center. Tickets are only $8. Children 12 and under are admitted for free. You can buy your tickets online or at the event. The show opens on Friday at noon until 8 p.m., 10 a.m. to 8 p.m. on Saturday, and 10 a.m. to 5 p.m. on Sunday. There is a parking garage right next to the convention center with easy access.